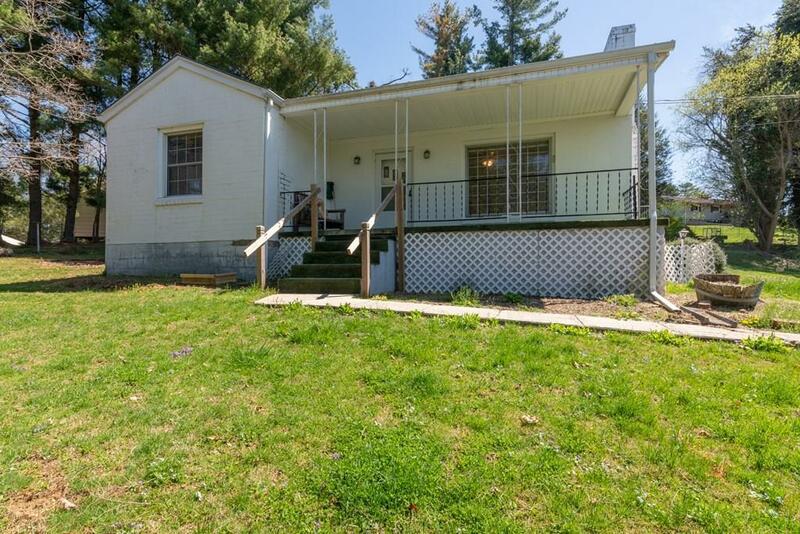 839 Henry Street, Marion, VA 24354 (MLS #68946) :: Highlands Realty, Inc. 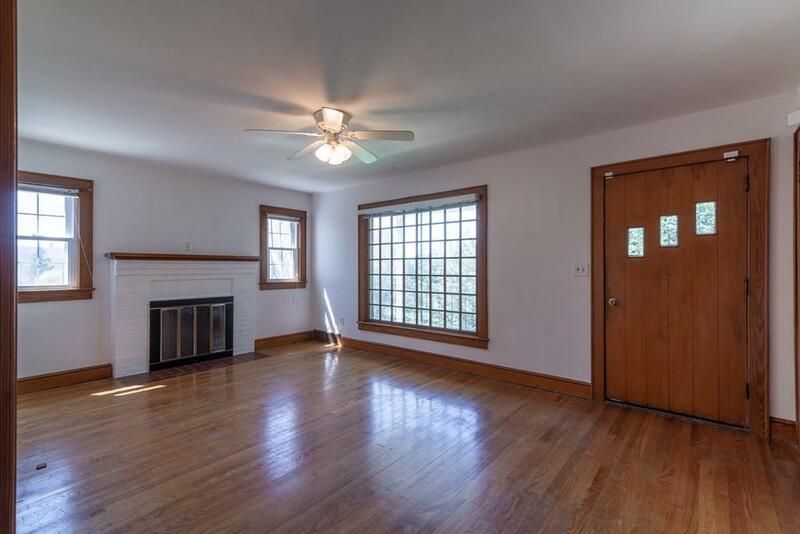 Updated four bedroom home in the Town of Marion! Recent updates include new kitchen cabinets and countertops and a new bathroom vanity and fixtures. The home offers replacement windows, a metal roof and fresh paint. 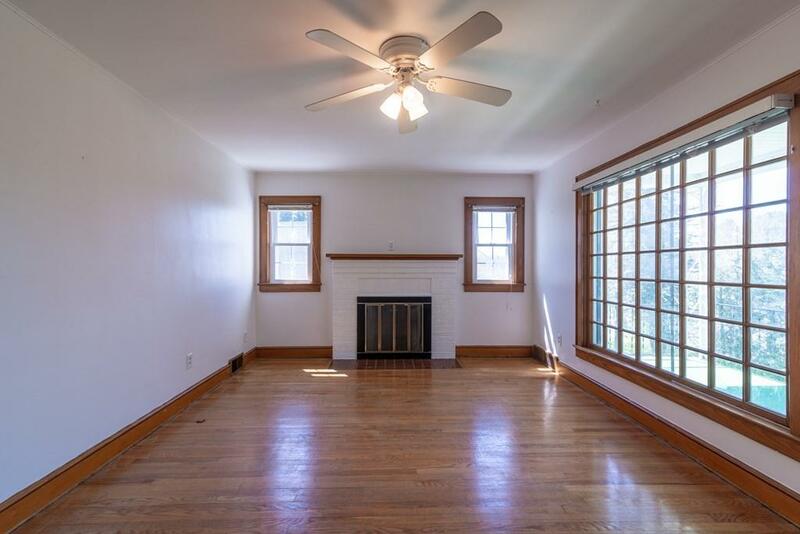 Original features include hardwood floors and a beautiful gas fireplace in the living room. The home also has a full unfinished basement with a drive under garage. 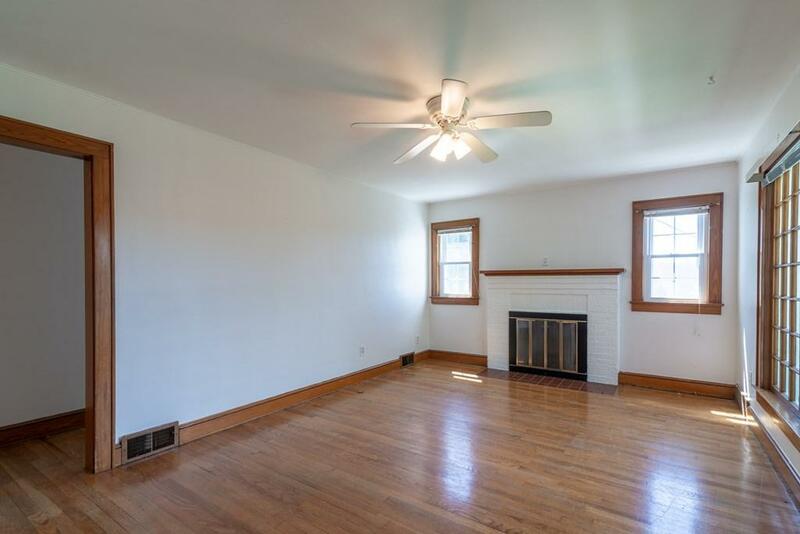 The property is on a private lot but is convent to downtown and local area amenities.